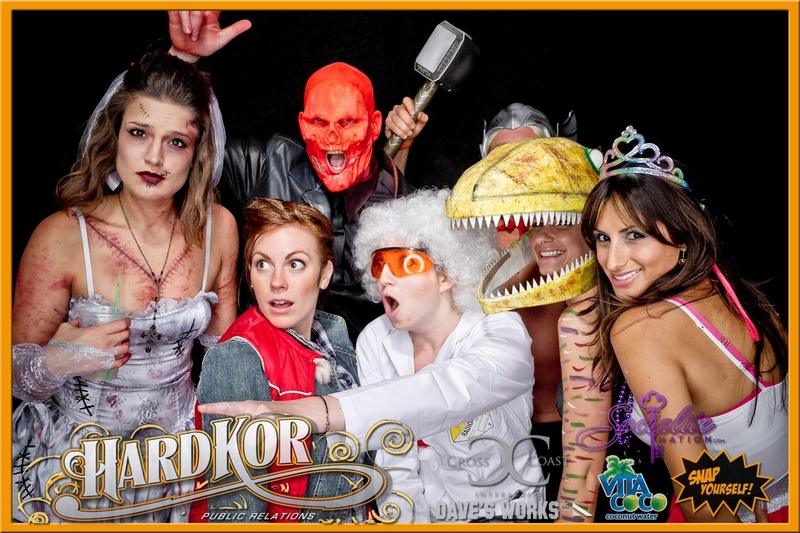 HardKor PR Halloween PICS are UP! Check out our AMAZING pics from our EPIC party last Saturday night! Great job Snap Yourself! As always. We are still SO IMPRESSED with all of the incredible costumes. Go check ’em out! HardKor Halloween Pics! Foster The People: Call It What You Want (Video Premiere) – hardcandymusic.com. HardKor PR presents: Halloween 2011! !